My reading was abbreviated because though I love tarot cards and have multiple decks, I rarely use them to give others readings. Rather, I use them for insight into myself and my life. And tarot cards are also fabulous for writing. They are visual, many of the traditional decks feature cards that tell stories, and they are rich in symbolism. You can pull the same card on different days and see new things in it every time. 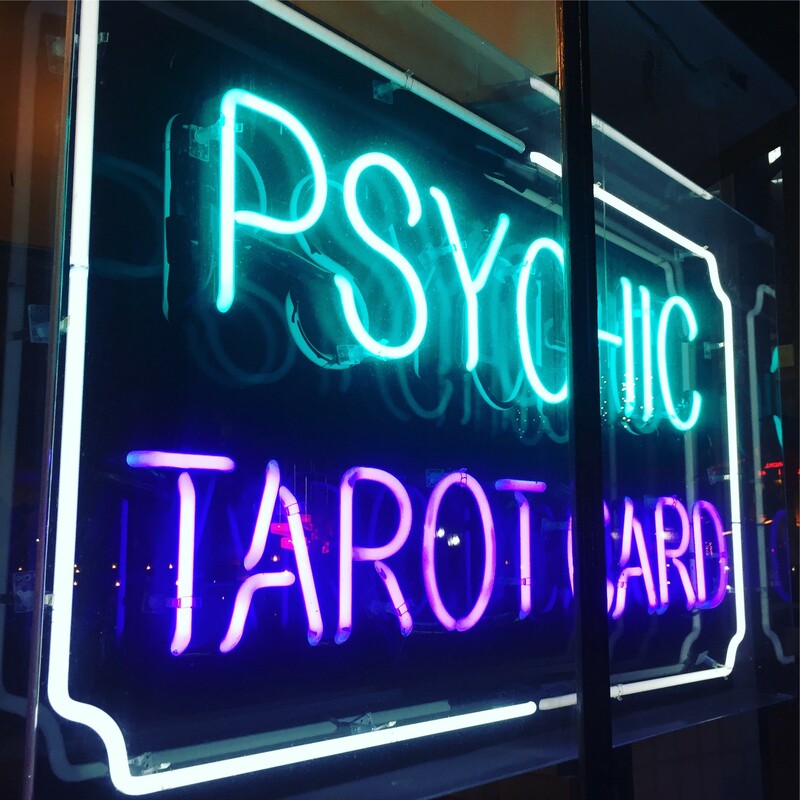 While tarot cards are most often thought to be used only for divination and to foretell the future, nothing could be further from the truth. And they are also not affiliated with any particular religion or lack of one. (I once talked about using tarot cards for writing at a workshop in the south, and was met with worried stares and lots of resistance.) Rather, tarot cards can be used for insight, guidance, clarity, and perspective. All things that would help your writing, right? The Minor Arcana are all the rest of the cards, and they are divided into suits. Most of the time, but not always, wands, swords, cups, and pentacles. And they, too, tell stories, and deal with big concepts. A massively wide variety of tarot cards exist in the market these days. There are so many of them that you may have a hard time choosing. The Rider Waite deck, designed in 1910, is the original standard, good for beginners and traditionalists. But the popularity of the tarot as exploded in recent years. These days, you can get decks with mermaids on them, or fairies, or animal spirits — you name it. Choose one whose pictures resonate with you. There are also a large number of oracle decks available. These vary from tarot cards because in that they don’t follow the traditional style of Major Arcana and Minor Arcana. Rather, they are anything the creator wants them to be. They’ll generally always have words and images, but beyond that, anything goes. 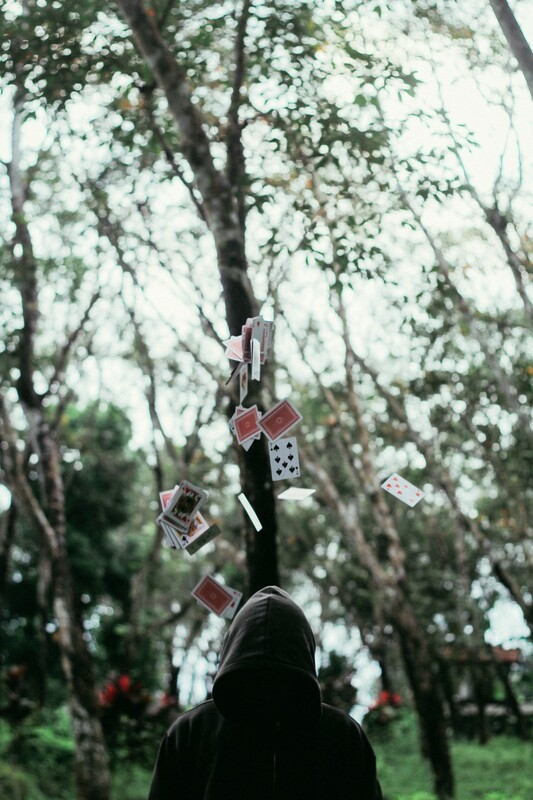 Once you get your deck home, hold it in your hands and shuffle the cards. Most tarot decks are bigger than card playing decks, so Las Vegas style shuffling won’t work particularly well. Instead, gently toss them back and forth between your hands or make piles and stack and re-stack them to mix them up. Get used to the feel of it and peruse the imagery. — Hold them in your hands and shuffle through them until one feels right to pick. — If a card happens to fall out, that’s a clear sign it’s the one for you, baby! Some people like to wrap their decks in scarves or find special bags for them, and others just stick them back in the box they came in. Some tarot professionals don’t like other people to touch their decks, believing it taints the special energy they establish with it. But that’s up to you to decide (and, a bit precious, methinks). Every tarot deck comes with its own guide book that will help you suss out the meaning. Also, enough books on tarot have been written to decimate a small forest and websites listing meanings flourish. But, before you check the reference, spend some time with the card yourself. — What do you see in the cards? — What associations do the images in the picture call forth? — If you had to explain the meaning of one of the images to an alien from another planet, who had no prior knowledge of it, what would you say? If you’re stuck, or want more clarity, hit the reference book. But you’ll get more out of the tarot in the long run if you allow your intuition to guide your reading. Okay, so how do you use your tarot deck to help you with your writing, which is the point, after all, right? Here are some ideas. Pull a card at random from the deck that can give you guidance for the day ahead. Or, you might want to do this at the start of a writing session to ask for insight into that day’s work. Ask, what do I need to know as I start this writing session? What guidance do I need? Ask a specific question. Follow the same process as above. Bear in mind, you’re not going to get much help if you’re focusing on questions with yes/no answers. Instead, focus on more open-ended questions, such as, what does my character want? What does my character need? What happens next in my story? What happens in this scene? And remember, the cards are symbolic and metaphorical. The answers you get may take some parsing out. But that’s why you’re a writer, right? For bigger story issues, do a more complicated spread. The Celtic Cross is the standard. Just about every tarot guidebook (the little book that comes with your deck) has a run-down on how to do this, or Google it. It’s the most common spread in use, with the possible exception of the three-card. Pull a card when you’re stuck. (Link to my stuck story) Ask, where should I go now? What should I do? What happens next? What obstacles arise in the story? What am I not seeing? What do I need to see? As you can see, working with the tarot offers a rich tapestry of possibilities for writers. If you want more information on using the tarot for your writing, there’s an excellent book called Tarot for Writers, by Corinne Kenner that you may want to check out. I hope that you will love the rich world of the tarot, and who knows, you may end up with a collection of decks yourself.